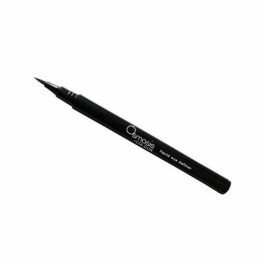 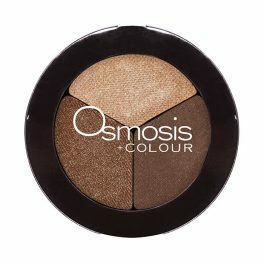 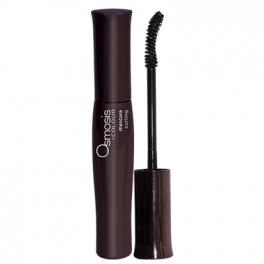 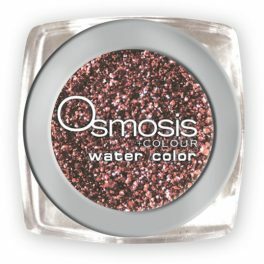 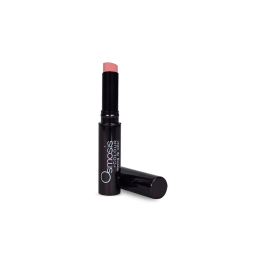 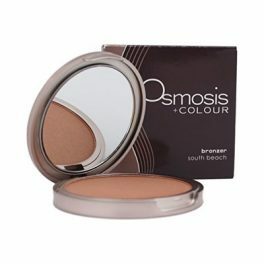 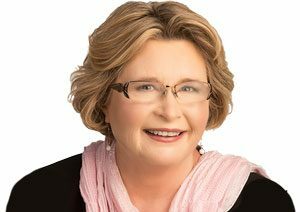 A makeup brand that cares about the health of your skin, Osmosis Colour was founded by Dr. Ben Johnson. 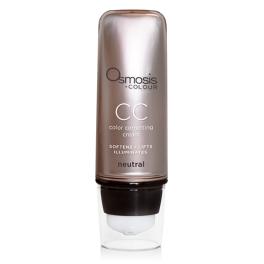 His holistic approach means each and every Osmosis product works with your skin to heal, nurture, protect, and illuminate your complexion. 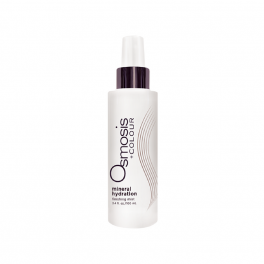 It’s not just about covering up skin problems – it’s about getting results for better skin. 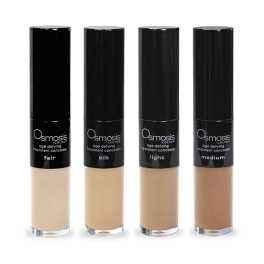 This is makeup that will help you achieve that lit-from-within glow. 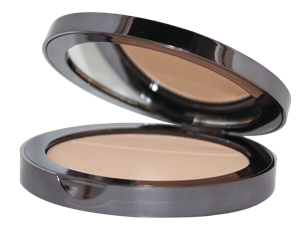 No matter how much or how little you wear, your skin will always look gorgeous with the help of beneficial ingredients. 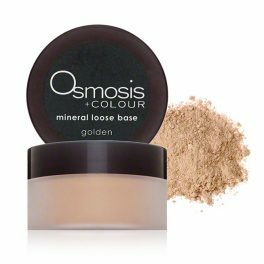 Osmosis beauty products are mineral-based with the added benefit of built-in sun protection thanks to a key ingredient, zinc oxide. 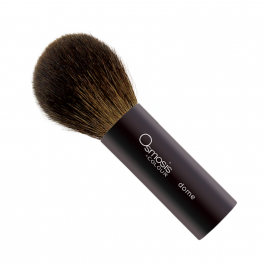 Other game-changing ingredients with antioxidant power include green tea extract, chamomile, jojoba seed oil, and honeysuckle extract. 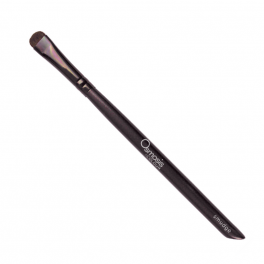 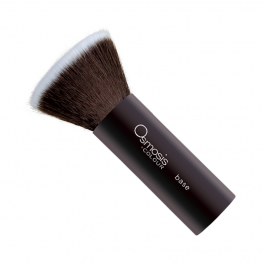 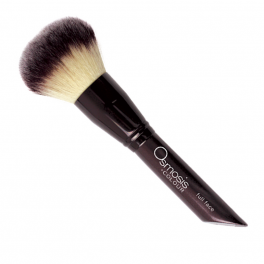 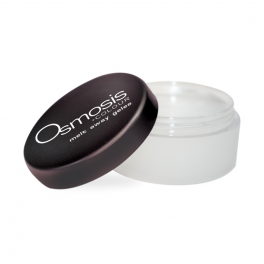 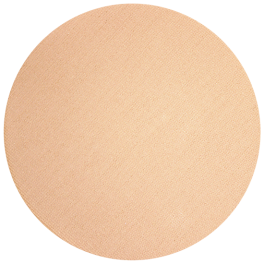 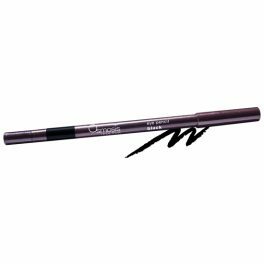 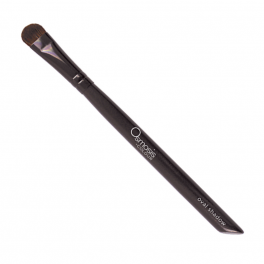 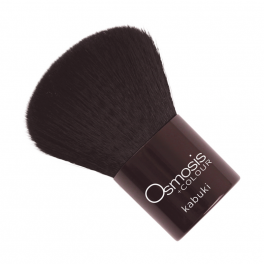 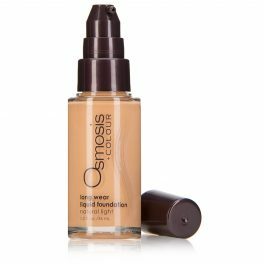 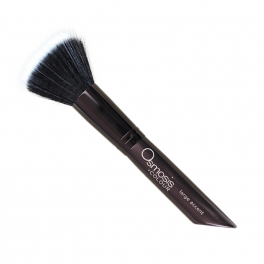 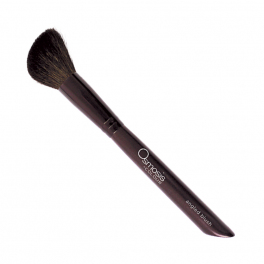 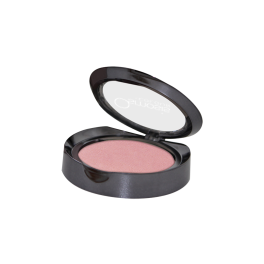 For a natural, flawless finish that won’t irritate your skin or look heavy, Osmosis makeup is the perfect choice. 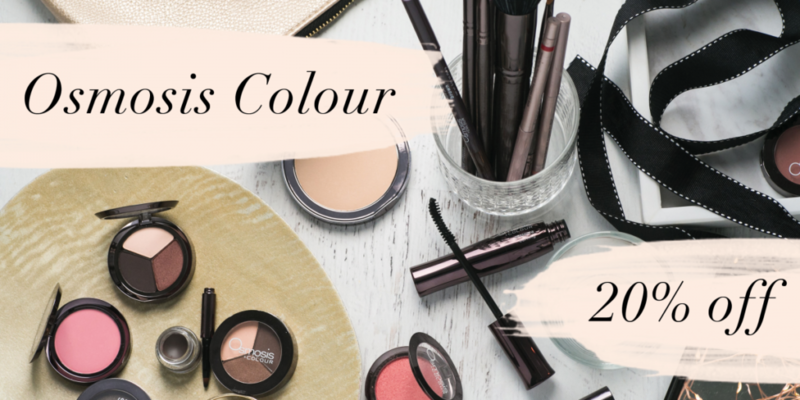 Save on selected makeup this January – 20% off! 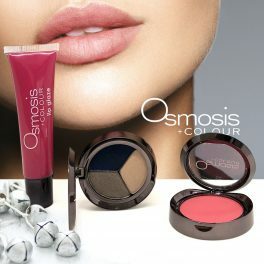 Discounted price valid until midnight 31st of January or stocks run out, see T&C for further details.